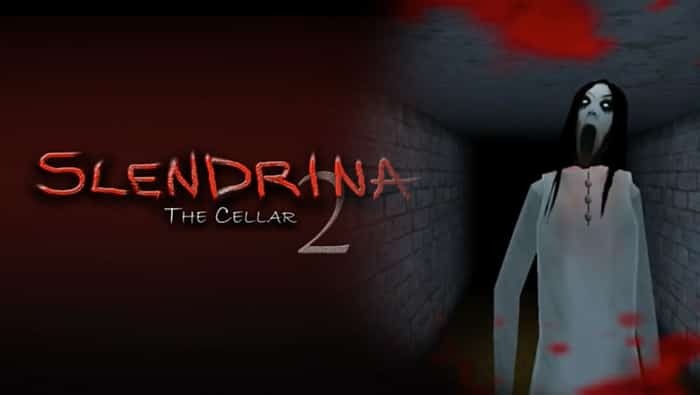 If you were lucky enough to escape Slendrina’s wrath in the first Slendrina game, make sure to download Slendrina:The Cellar 2 for PC, which is the sequel to everyone’s favorite horror game. Just be warned escaping Slendrina this time, won’t be an easy feat as not only will you have to avoid her clutches but you’ll also have to avoid the evil mother and her menacing baby. At the start of the game, you’ll find yourself once again locked up in Slendrina’s dark ominous cellar. 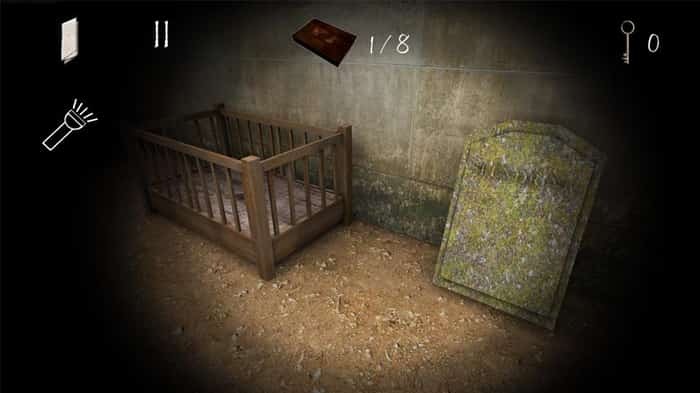 In order to successfully escape Slendrina’s creepy lair, you’ll need to track down 8 old books, which are spread out throughout Slendrina’s cellar. However, if you assumed that you could waltz around Slendrina’s cellar without encountering any obstacles, think again. Slendrina’s cellar is a maze of different rooms, most of which require a key to open. So while you’re keeping your eyes peeled for old books, that are your key to freedom, you’ll also need to collect as many keys as possible. 1. Use your flashlight to navigate Slendrina’s cellar maze. As Slendrina’s cellar features seemingly endless concrete corridors and doesn’t feature a single window, there’s no natural light to be found, so you’ll need to rely on your trusty flashlight in order to navigate your way through Slendrina’s maze. 2. Turn off your flashlight periodically so that Slendrina doesn’t track you down. If you walk around with your flashlight on 100% of the time, there’s a huge chance that Slendrina or her mother or baby will catch you unaware and will kill you before you’re able to collect the 8 books which you need in order to escape. 3. Try to memorize as much of the cellar’s layout as possible. If you don’t have to revisit rooms multiple times, you’ll have less chance of running into Slendrina, so do yourself a favor and try to memorize as much of the layout of Slendrina’s maze as you can. So that you can focus on exploring new rooms, which may feature the books or keys which you need to make it one step further to escaping Slendrina‘s cellar. 4. Don’t rush from room to room too quickly. Although you shouldn’t spend a great amount of time in any one room, as it pays to keep moving in order to avoid Slendrina’s grip of death, if you rush from room to room in a frenzied panic, you may miss out on picking up a book or key that’s well hidden. 5. Remember that keys and books can be hidden anywhere. As both keys and books can be hidden literally anywhere, make sure to scour each room which you walk into, from top to bottom. In order to illuminate dark corners and spaces, simply flash your flashlight in the vicinity that you want to check. So if you’re ready for your much awaited second date with Slendrina, download Slendrina: The Cellar 2 for PC at your own peril. Sometimes when playing Slendrina: The Cellar 2, bluestacks ask you fee to pay but gives you option to download some apps. Every time it asks you just select “Install apps” and continue using it free. I hope you enjoyed this article, please rate and share. If you have problems running Slendrina: The Cellar 2 on your desktop or any other issues, leave a comment below.